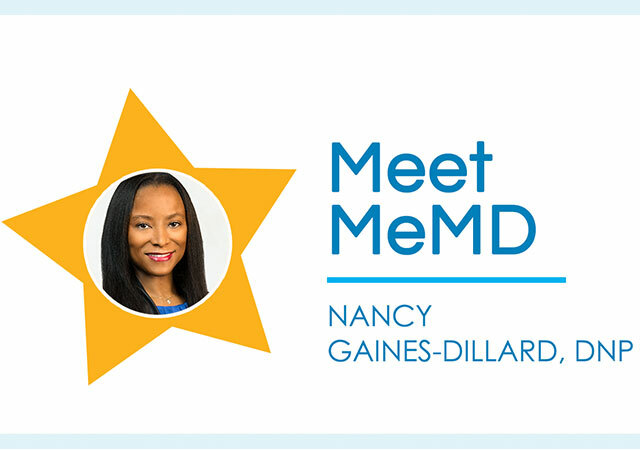 Dr. Nancy Gaines-Dillard is an ANCC board certified Nurse Practitioner with over 22 years of clinical experience. 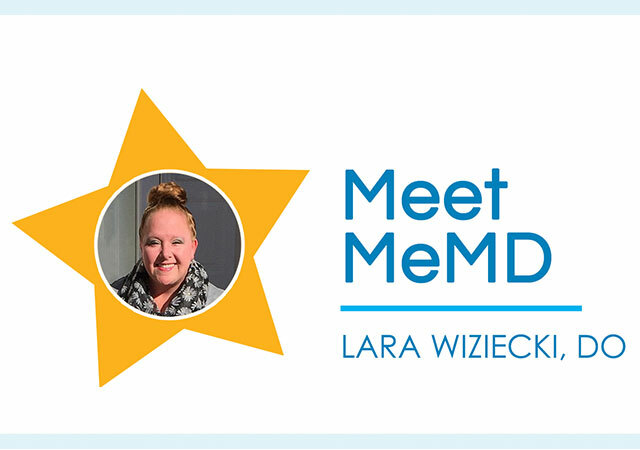 She received her Doctor of Nursing Practice from Widener University, a Master of Science in Nursing from Wilmington University, and a Post-Master of Science in Nursing Certificate in Adult-Gerontology. 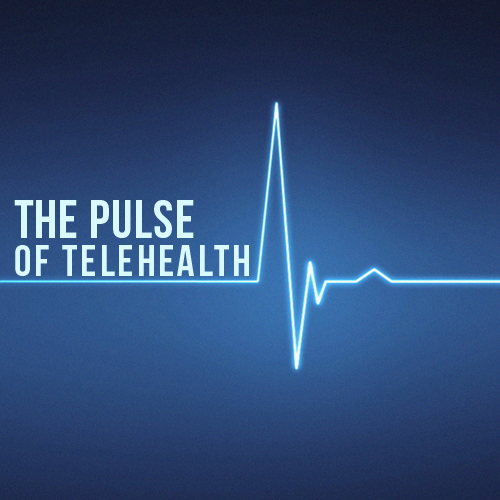 Below she talks about how she became involved in telemedicine and shares some sun-safety tips for the summer! I always wanted to make a change that I would be proud of and with the help of my parents (guidance) I was drawn to helping others; in church, at school, nursing homes and my local community. Giving back is one of my many passions and what better way than to give professional medical advice that helps change people’s lives for the better. While obtaining my Doctorate degree, through my research and study of traumatic injured patients discharged after hospitalization, I discovered that this population benefited by the use of telephone follow up. I later published this study and developed tools from this study, which are now used at a local Hospital level 1 trauma center. Emergency and Family medicine are my passions. I enjoy treating the acutely injured and I also enjoy promoting health and wellness and community awareness. I enjoy living a healthy holistic lifestyle; exercising, spending time with family, friends, and my 17 year-old Parrot Kongo. Time is a precious commodity and is very valuable to me so I try to spend it wisely. What are some of your tips for staying sun safe during the summer months? Always use sun block. Look for one that has both UVB and UVA protection. If you participate in outdoor activities, aim to do them first thing in the morning or later in the afternoon when the sun isn’t as high in the sky. Consider natural sunscreen. Turmeric powder mixed with olive oil can act as a natural sunscreen and prevent free radicals from causing DNA damage. Be sure to do a patch test to rule out any allergies.